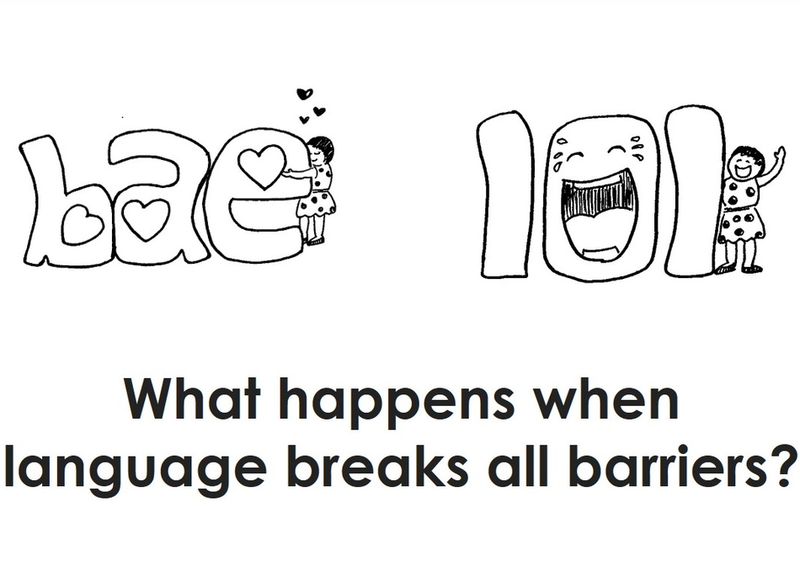 Words are created on the internet almost everyday; we all use ‘Lol’, ‘BAE’ and ‘WTF’ with fluent ease. And now there is a new vocabulary specifically used to describe our canine companions, “Doggos.” In the constantly evolving dictionary of a truly global language, what if “Doggo” represents just one chapter? Could a new language similar to “Doggo” break the barriers of nationality, ethnicity, education and class? Will we finally have a common currency in communication for everyone on earth?